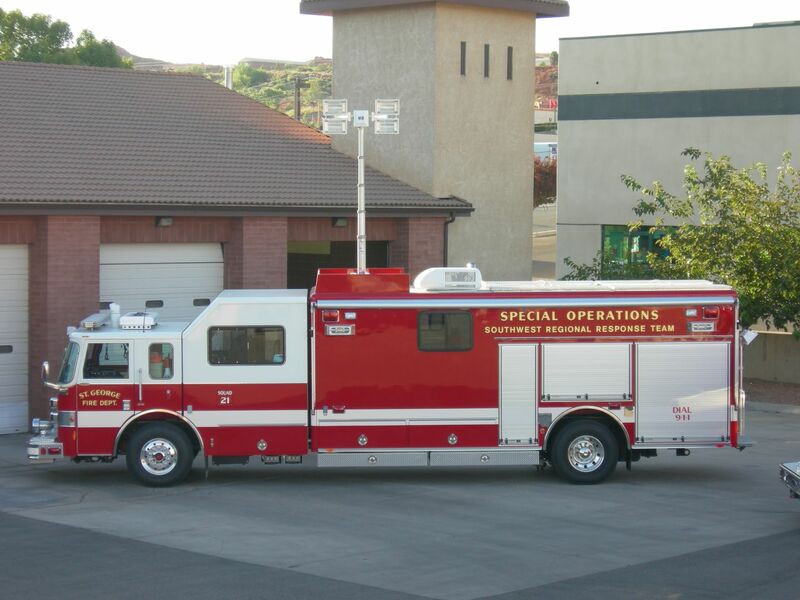 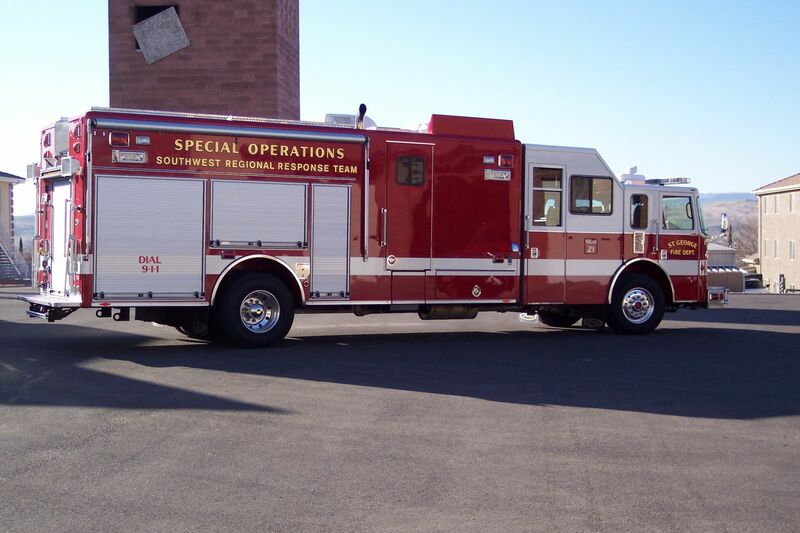 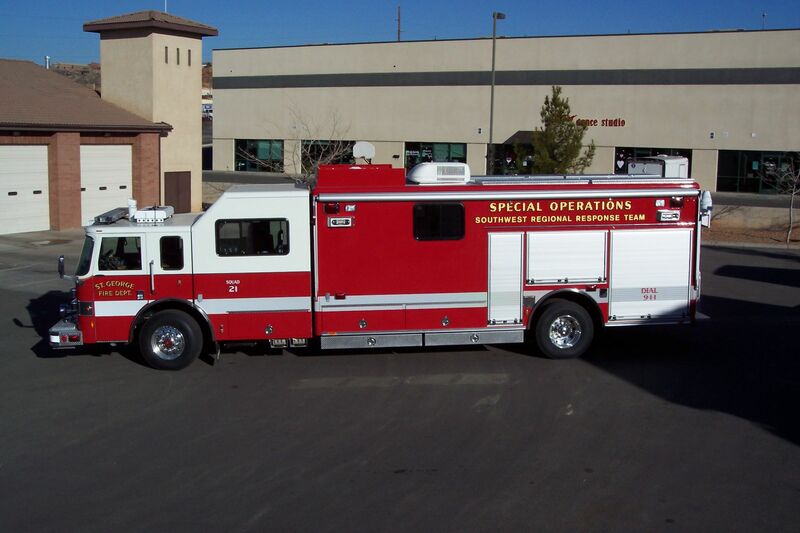 Squad trucks carry specialized equipment such as air systems, lighting, technical rescue equipment, and equipment for hazardous materials calls. 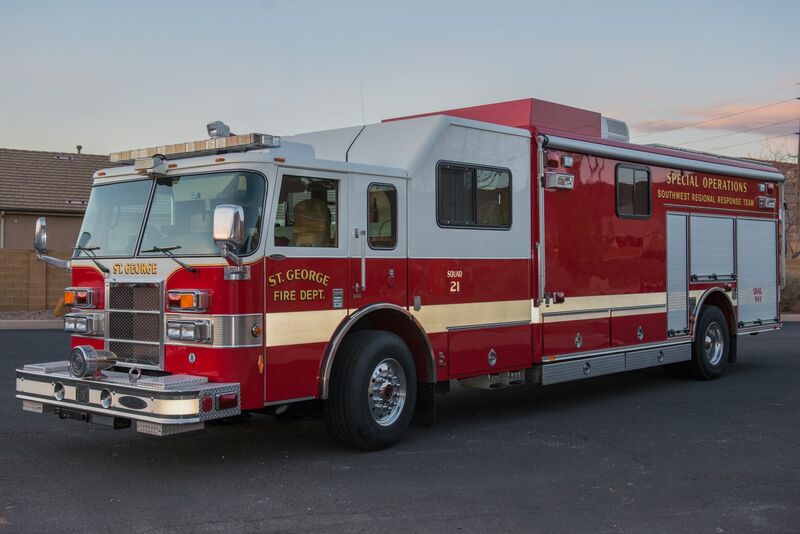 St. George Fire Department owns a 2015 Polaris Ranger UTV, which is used to access patients in backcountry areas. 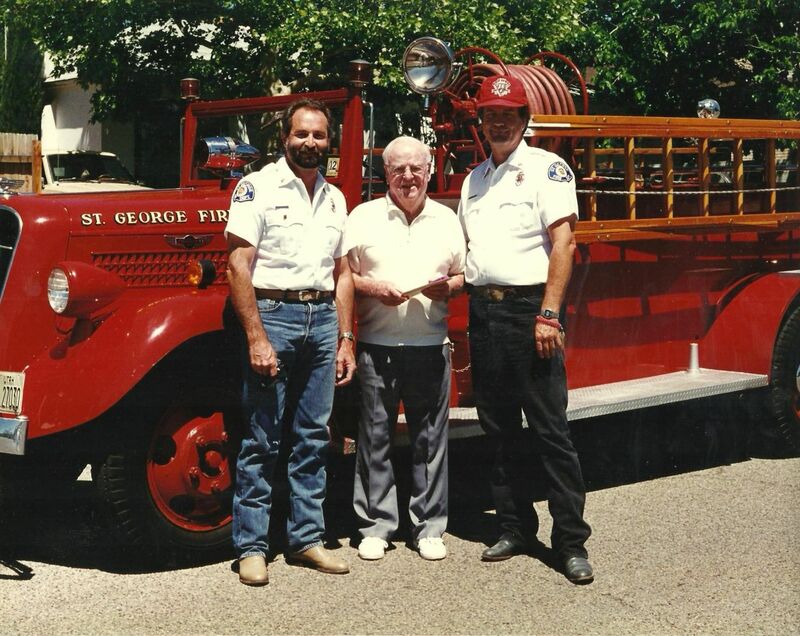 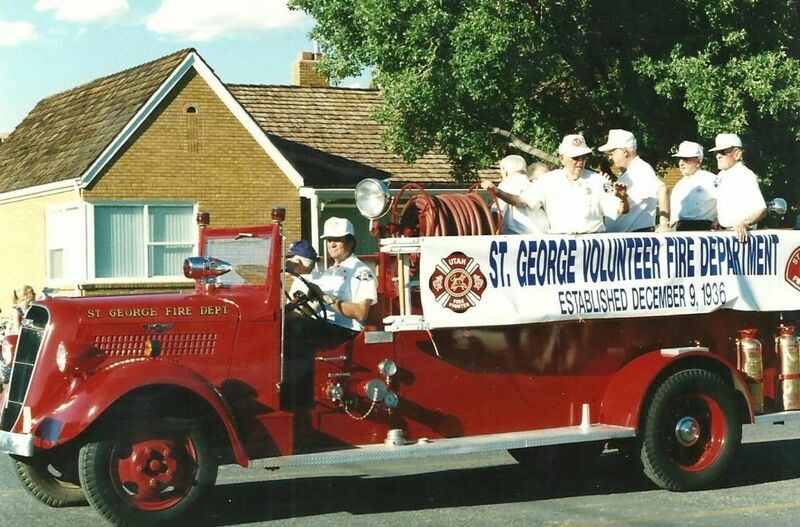 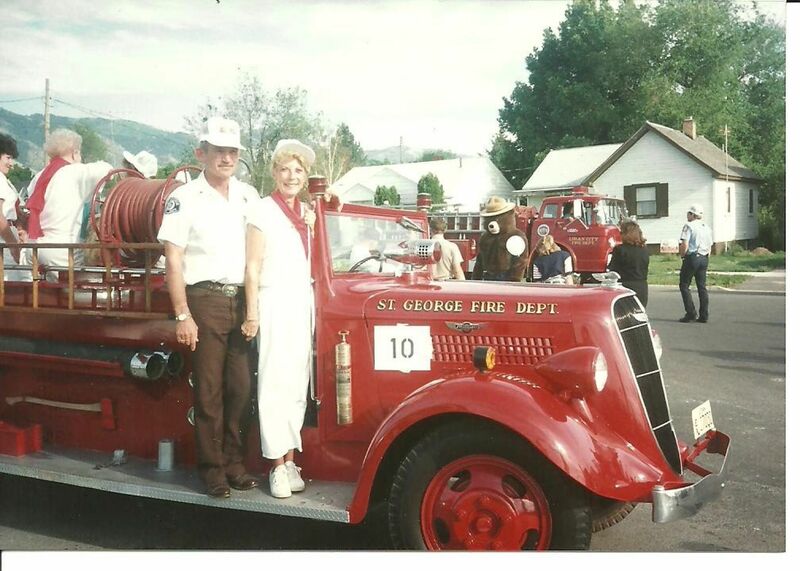 We also own two classic fire engines, a 1936 Studebaker and 1946 Ahrens-Fox, which are used in parades and other special events.